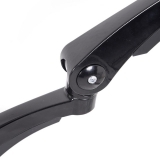 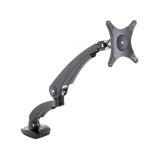 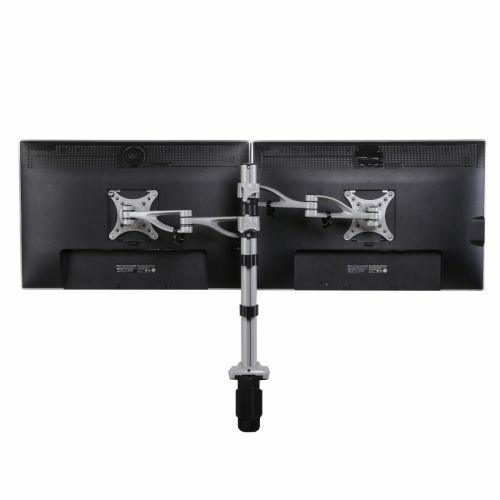 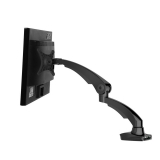 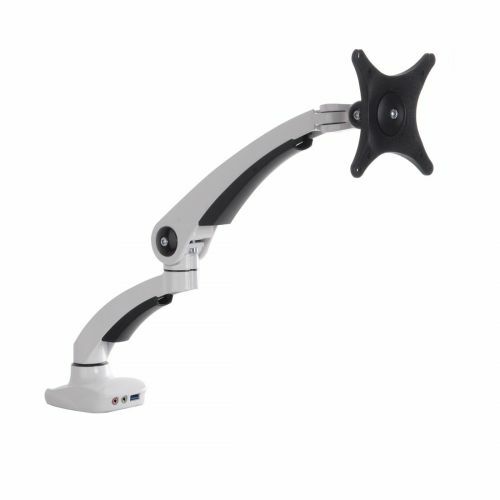 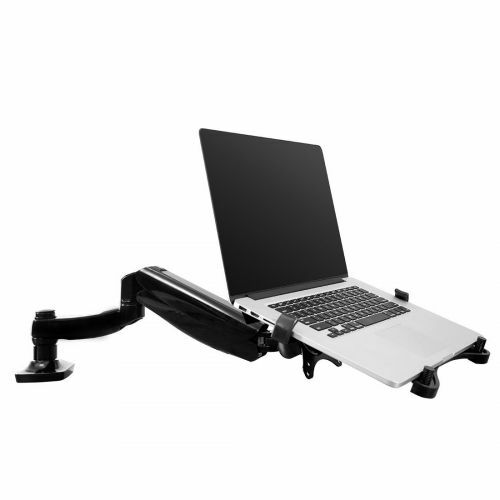 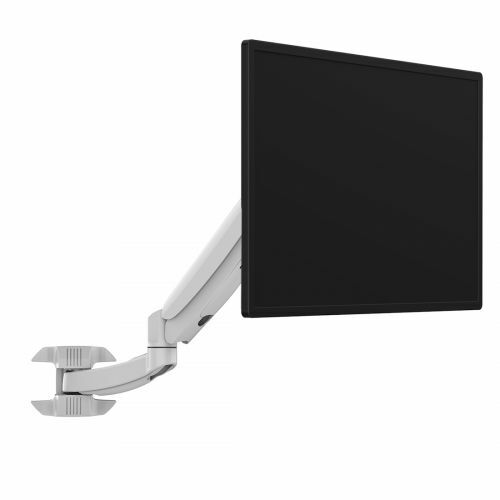 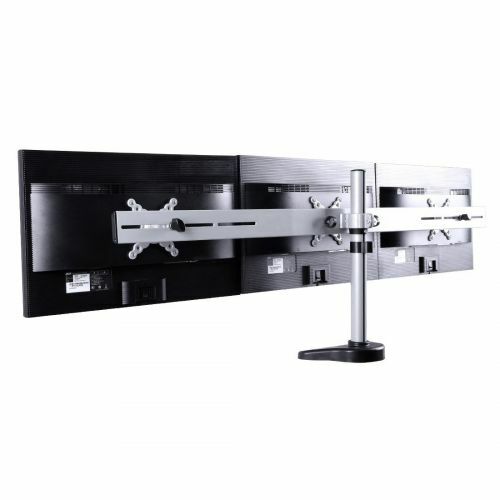 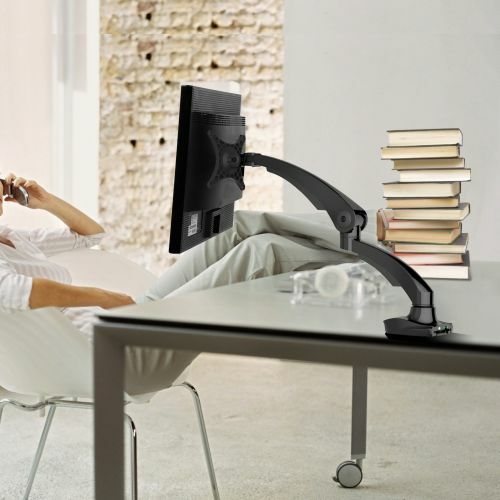 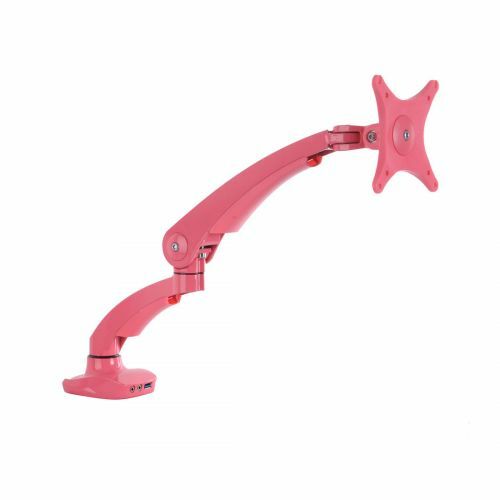 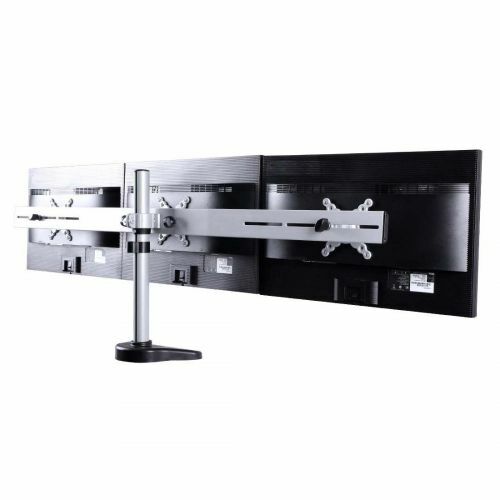 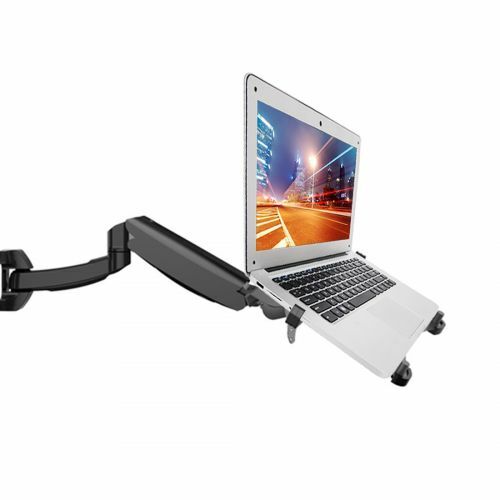 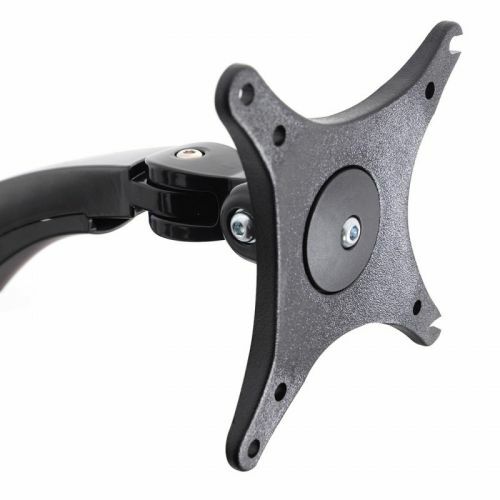 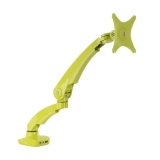 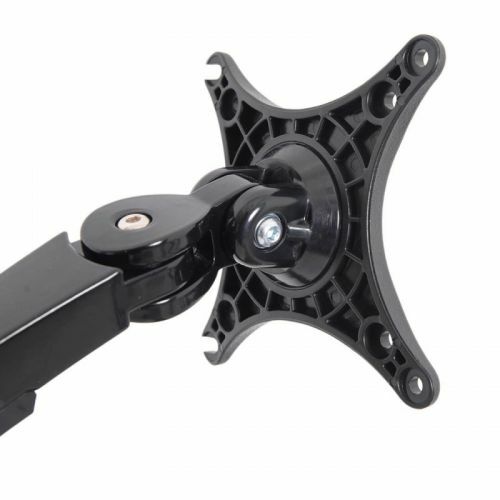 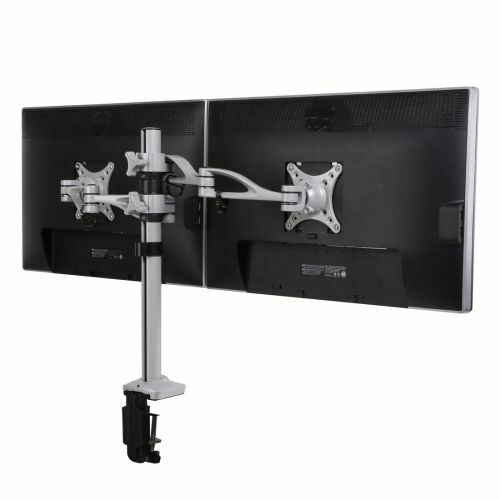 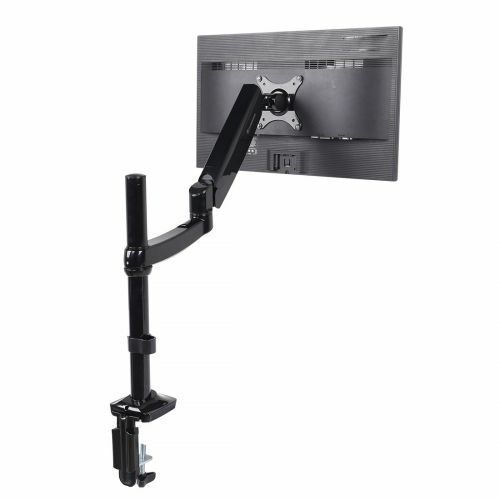 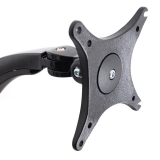 Categories: Desk Mounts, Monitor Mounts. 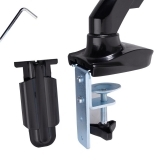 It can work both clamp and grommet. 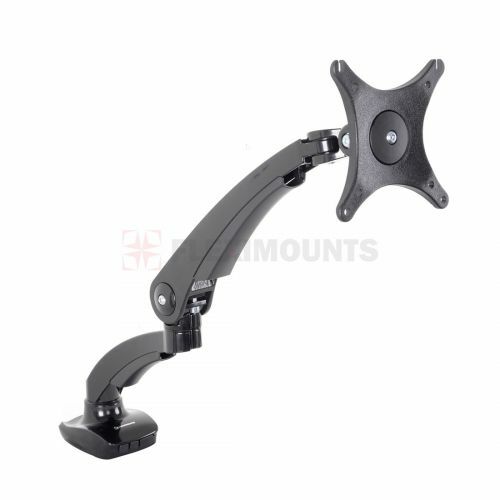 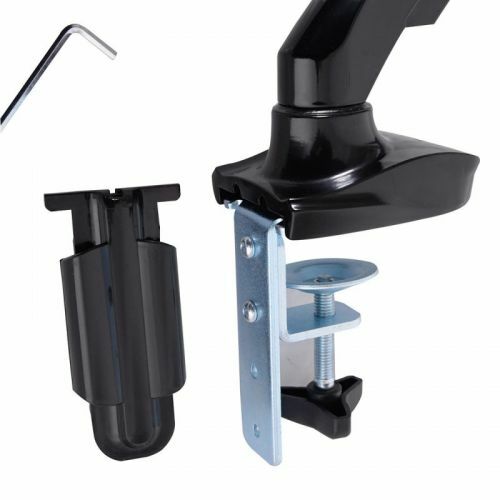 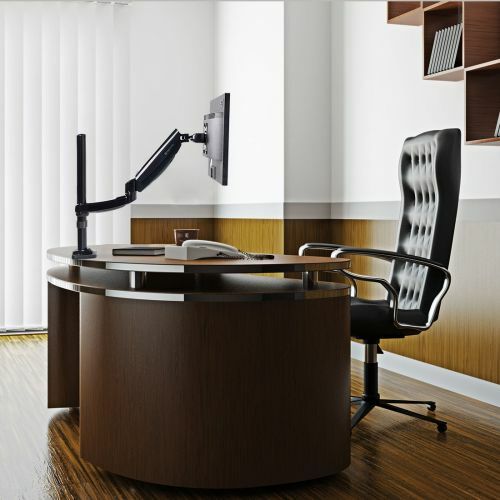 The mount can clamped to desk within 0.79”-3.94”(20 mm-100 mm) thickness or grommet to the desk with the size of the hole:0.33”-2.75”(8.5 mm-70 mm).